Once you meet Tom & Bette Dixon, it’s obvious that they are true professionals at the top of their field. Tom and Bette Dixon have over 30 years experience in Residential Real Estate Sales servicing Plymouth, Bristol & Norfolk Counties. Tom & Bette hold their Accredited Buyer Representative Designations and Bette is e-Pro certified in Marketing. Tom is a licensed Broker in Massachusetts and Rhode Island. 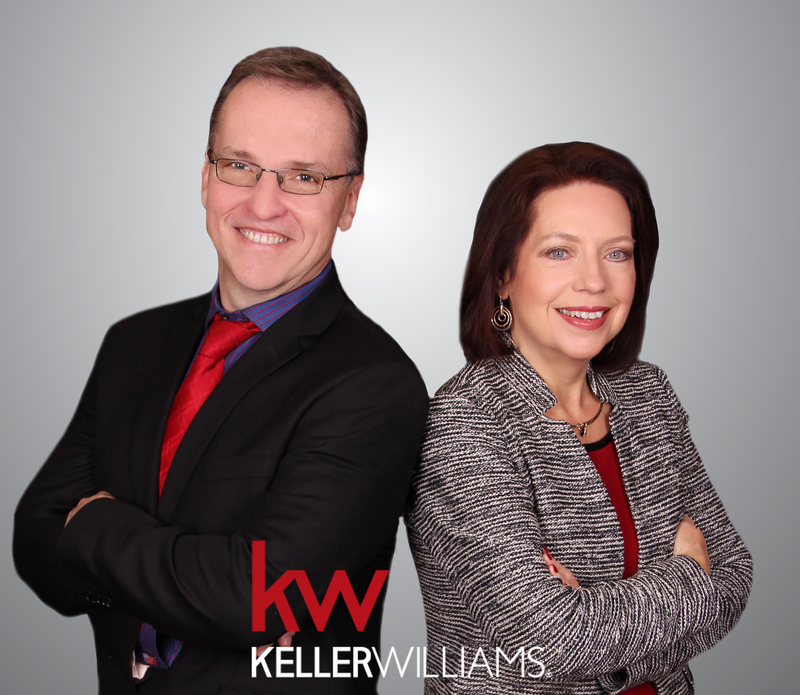 Tom & Bette’s Team of Premiere Agents have the best Marketing and Selling Success in the area. Tom & Bette’s hard work and dedication have brought them and their “Team” to the top and are consistently one of the leading Realtors in the area. Their key to success has been keeping up with the rapid technology changes and trends in the Real Estate industry. Buyers and Sellers have all the best Real Estate Services in one place with Team Dixon. Working as a team greatly increases their expertise and availability to you. They are committed to giving exceptional, professional and friendly service combined with great customer service that will build a relationship that will last a lifetime.